If you have any questions or just want to say hello, please use the form below. Please leave a brief description, make sure your return e-mail is accurate, and allow up to 24 hours. 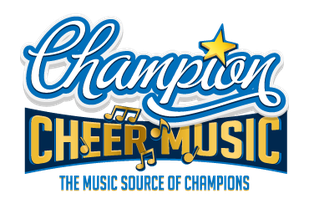 Thank you for interest in Champion Cheer Music! 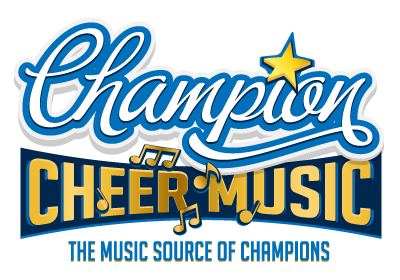 Join us and follow our Champion Cheer Music social media platforms for news, events and more!